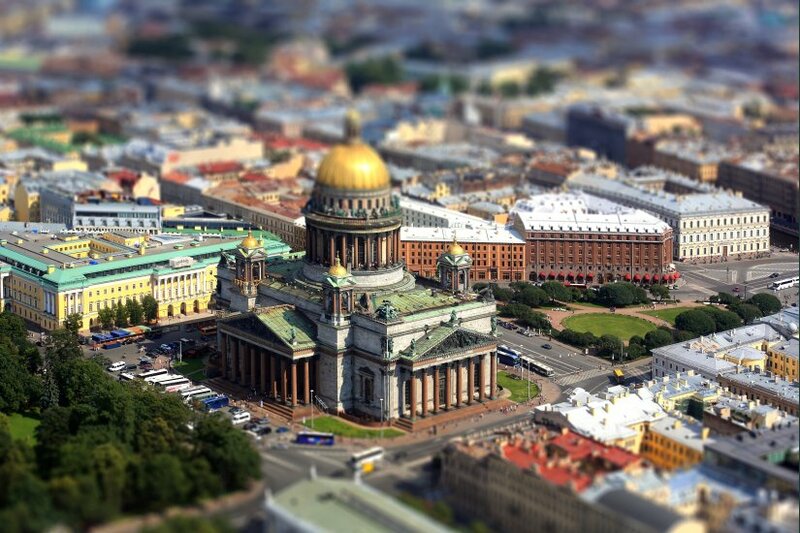 The magnificent city of St.Petersburg, the gem of Eastern Europe has a wealth of offerings for any kind of traveller. So whether you’re on a business trip, holidaying or simply passing through, you are most definitely going to be amazed and left wanting more. If like me you’re into alternative experiences that aren’t the usual tourist attractions, then keep on reading. These few suggestions will give you a better idea of how to get to do your own thing and indulge in the ‘quirkier’ options the city has to offer. The Gatchina Palace and museum is an attraction in itself and you do need to spend a whole day to walk about the magnificent gardens, pavilions and the Amphitieatre, but perhaps the most unusual attraction here is the Gatchina Birch house, built in 1780 as an architectural joke whereby the outside resembles a large number of logs piled on top of each other. Don’t be fooled though as the interior with all its gilded plasterwork and abundance of mirrors is unlike anything you’ve ever seen before. If you’re itching for something to do and aren’t too fussed with getting your hands a bit dirty then make sure to sign up for a Matroyschka doll class. Contrary to popular belief the Matroyschkas (also called nesting dolls or babushkas) are not entirely Russian in origin but were adopted in the late 19th century from Japanese culture and turned into one of the most popular toys in Russia. Some workshops offer classes where you are provided with a 3-5 piece doll ready to be decorated to your heart’s content. St. Petersburg is famous for having retained some of the oldest Russian traditions, two of which are donuts and yep, you guessed right Vodka. Join the locals in queuing for some donuts and tea at one of the local ‘Pyshechnaya’ in the morning or if you’re a vodka drinker make sure to visit the Vodka museum where you can get some insights into Vodka production and drinking and also get to try shots of some different varieties. 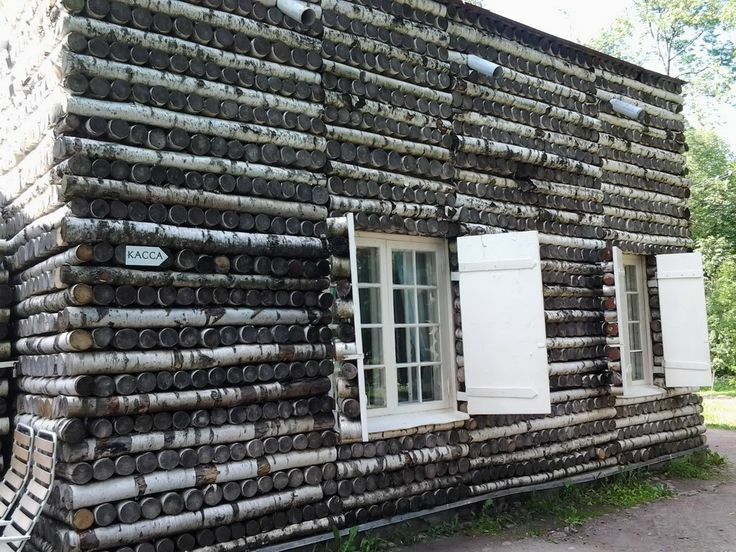 Why not venture a bit outside the city and head on to the Gulf of Finland? The walk alongside the coast is mesmerizing and there’s a myriad of things to do that are sure to keep your quirk on. From dramatic improvisation theatres, art galleries to small scale museums depicting Russian life and customs this area slightly further out of the center is sure to keep your quirk on! Featured post supplied by Corinthia Hotels.